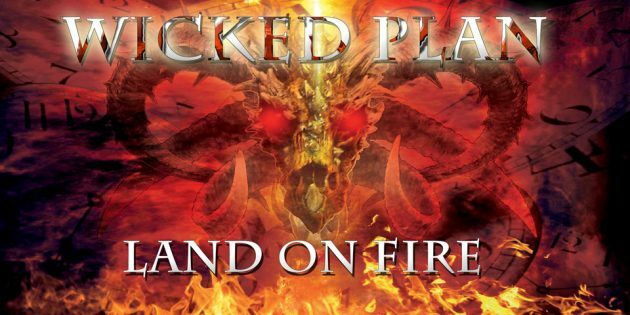 2017 was a very successful song writing year for WICKED PLAN. Dan has written 12 killer songs for the new album which will be released in 2019. While Natali crafted lyrics from vikings, wonderlands, super heroes and other fantastic topics, Ed on bass and Sven on drums created an powerful base for all the melodic stuff Natali and Dan are unleashing from the first to the last song of the LAND ON FIRE album. The LAND ON FIRE album is a journey from 80ies Hard’n Heavy vocals and riffs to speedy Power Metal, with artful integration of melodic elements from Baroque music.